Our Block Monogram Can Cooler Party Favors will add some custom personalized flair to the cans and bottles at any party! 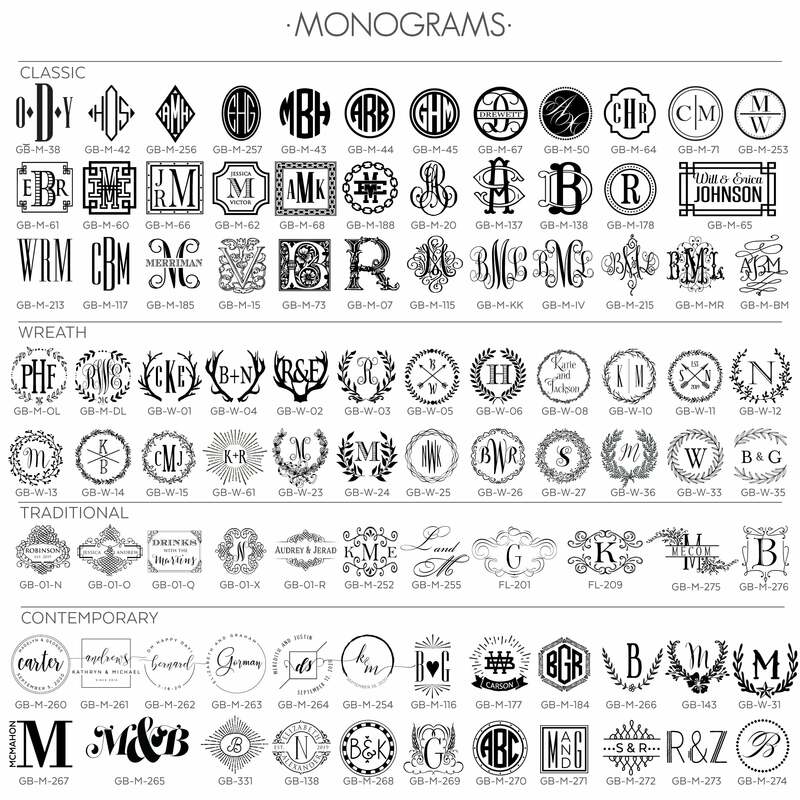 A monogram or duogram is printed in a sleek, interlocking typestyle. 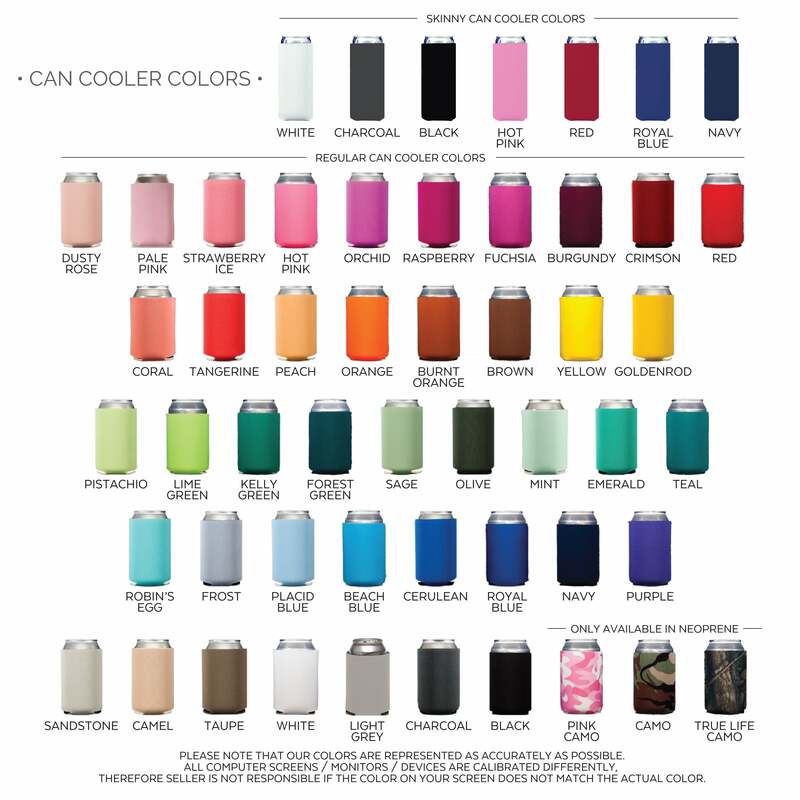 Choose your favorite amongst various can cooler colors and imprint colors!